Two luxurious care homes from Dorset are looking for 18-20 new care assistant to begin contract in May 2017! In a few months Nurse job will be available for candidates that will get NMC registration! NO COMMISSIONS! Work Experience provides all the services for free! -Some post require you to drive. Location: A luxury care home from Poole, Dorset, in the South West of UK. At first all candidates will follow an Induction Course of 3 days and after successfully completing the training they will begin work in the care home. 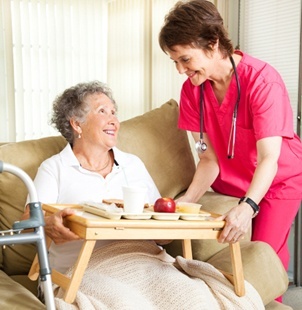 Each candidate will sign an employment contract directly with the care home. - A minimum amount of £200 to cover the expenses and pocket money and also to support themselves for until receiving the first salary. -Qualification diploma is not required, but if you have one it might be an advantage. The care staff we place will be Employees. Our services will include finding proper accommodation, arranging National Insurance Number, bank account, applying to the Home Office for the Registration Certificate, complete all administration work and completing your employment documentation. 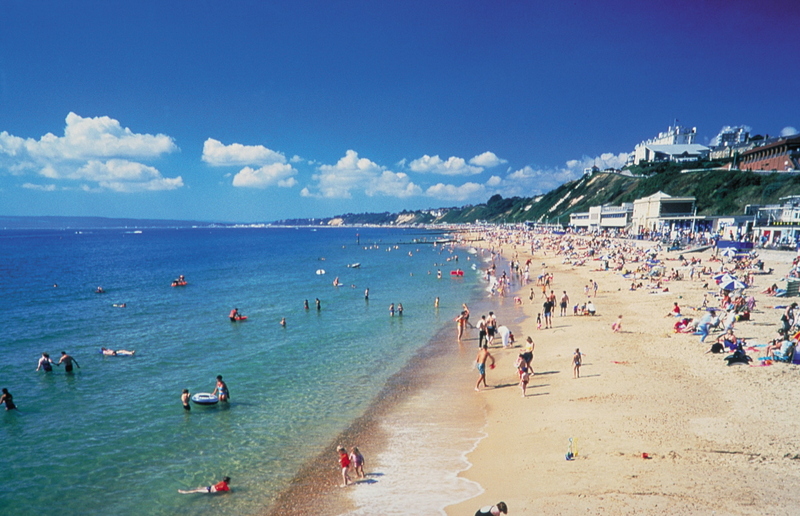 Discover the beauty of South England without any recruitment costs. All the costs of the recruitment process will be covered by the employer. For Nurses salary will begin from £15,5/hour. The minimum working hours/week is 40 but the care homes provide opportunity for the candidates interested to work extra. Accommodation: is provided by the care home at the candidate’s costs at very good price, beginning from £50/week, with zero deposit money on arrival and no money in advance. Accommodation fee is deducted directly from salary. Food: You can prepare your own food at the accommodation. The food is about £100/month. Employment Taxes: taxes are played by the employer and can reach to 20% from the salary. Contract period: Minimum of 12 months contract, with possibility of extension on undefined period. All candidates go directly to Pole where they attend the Induction Training for 6 days. The training is free of charge for the candidate. The candidate is payed as employee for training period. For more details please contact us by phone at +40731 332 345 or +40262 221 222 or by email at medical@workexperience.ro. Contact person Alina Maria But.